How do I contact Customer Service? In order to receive the quickest response to your customer service needs, we recommend emailing treytickets@ticketstoday.com. One of our Customer Service Representatives will respond to your email in the timeliest manner possible. When can I expect my tickets to be delivered? We typically ship tickets 2 weeks prior to the show date. 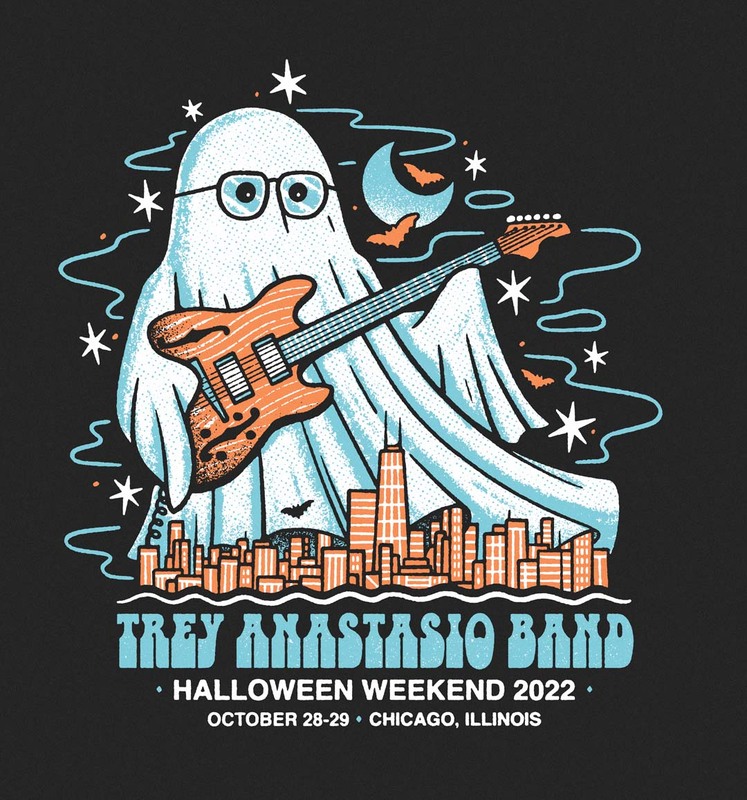 If you have not received your tickets one week prior to the show date, please contact our Customer Service department at treytickets@ticketstoday.com . On the day your tickets ship out, you will receive email notification with your tracking number and specific delivery date. Why won't my order process? The most common error occurs when entering credit card billing information that doesn't match what the bank or credit card issuer has on file. Other causes may be insufficient funds, bad security code (CVN), fraud suspicion, use of an anonymous proxy, or other restrictions placed on these sales. Be sure to double check this information before attempting your transaction again. You may need to use a different credit card. If you still unable to place your order, please copy the error you are experiencing and email it to treytickets@ticketstoday.com.